MTV’s The Real World Holding Tryouts. 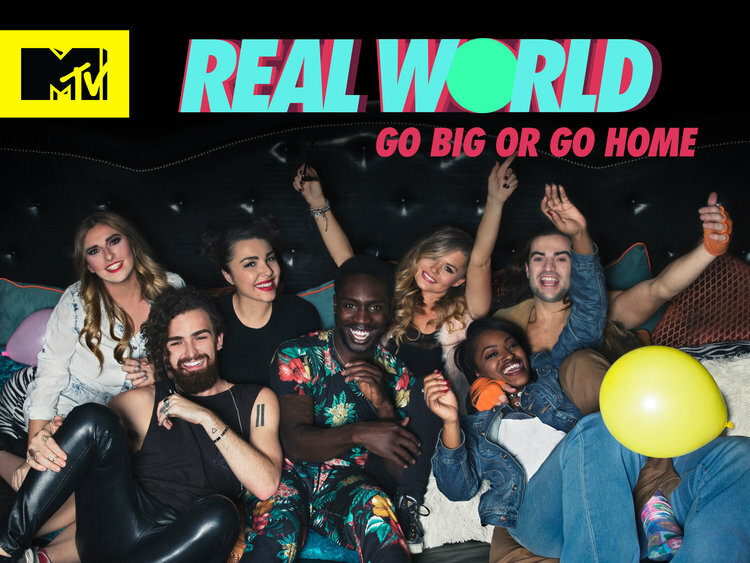 Did you love the long running MTV series “The Real World?” – Good news, it seems to be coming back in 2019. Here is a chance at actually getting onto the show because they are now holding casting calls for “The Real World” 2019. The show’s casting team will be heading to L.A., Chicago and Miami in early December to meet with possible contestants. 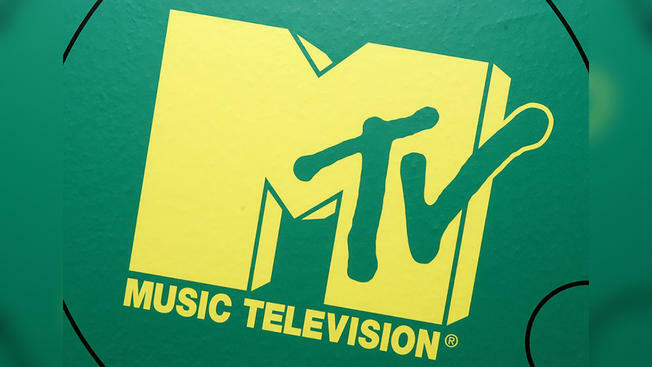 The MTV show is one of the longest running reality TV shows on TV. The first episode actually premiered in 1992, which may actually re-date the majority of the show’s contestants. The show is coming back and still focuses on bringing together groups of people from all over the US, and maybe the world. It is now casting nationwide. The Real World is now being re-created as a Facebook series. That’s right, Facebook is now teaming up with MTV and re-launching the popular show that spanned over 25 seasons. According to reports, the re-imagined show will span continents. They are looking at three locations and are centered on casts in the US, Mexico, and Thailand. While the show will have some new twists to it, they are bringing in the previous production teams. The Real World will be co-produced by by MTV Studios and Bunim/Murray Productions. Bunim/ Murray was behind the original series. While no set premier date seems to be available as of yet, the show will come out sometime in 2019. This will be one of the first shows to run on Facebook. Be sure to also check out other reality TV show tryouts that may be coming up. Want to be on Real World? Check out the below open casting calls for a shot. Casting Directors are accepting applications for the next season nationwide. The minimum age to apply is 21. If you can’t make it to the open call, you can still apply / audition online through the Bunim/Murray page which you may find here. Please check back for additional open call locations.